There have been a few reviews of The End of Wisdom to date, and so I’m going to take this opportunity to make a few comments about them (to see some of them you can click on the book to the right to go to Eisenbraun’s page which includes some extacts). What is puzzling is that I was unaware that I had a background as an artist! I’m not sure where that idea has come from, perhaps a misdirected Google search? The only other comment I have relates to the concluding paragraph where the reviewer clearly holds to a Persian date and thinks the evidence conclusive. Now I’ve told Ian Young and expect him to have words with her about this, after all he argues quite convincingly that biblical texts cannot be dated linguistically (see Hebrew Studies 46  341–51)! 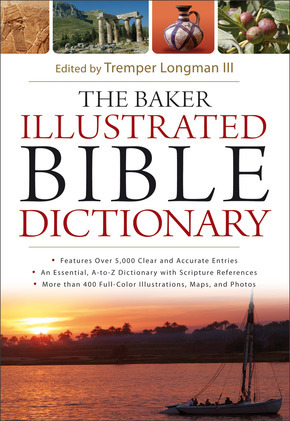 And as I explain in the book, I don’t think that identifying a date for Ecclesiastes will ultimately have a strong bearing on its interpretation. It seems that the book as a whole—not just the epilogue—has been designed by the epilogist to hoist Qoheleth with his own petard, to expose the sages as empty men who cannot understand the world and cannot offer conclusive advice on how we should live. The book possesses the ‘speciﬁc overarching purpose of deterring prospective students of speculative wisdom from embracing the wisdom movement and pointing them to their religious heritage, which offered a way out of the senseless and futile world of the sages’ (p. 239). 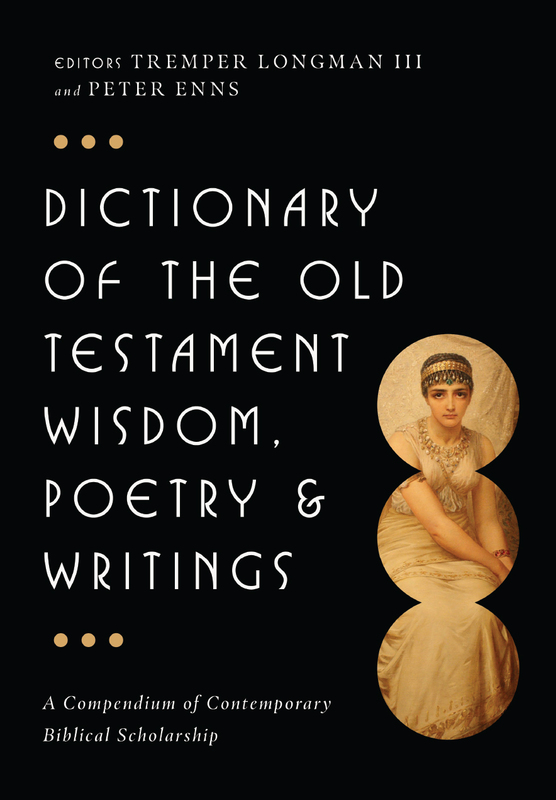 One wonders if that really was the purpose of Ecclesiastes, a work that has in fact won so many fans for ‘the wisdom movement’ over the years, or whether it is rather the purpose of S.’s book… But one can be conﬁdent that many readers of Ecclesiastes will ﬁnd more wisdom in Qoheleth’s words than S. does. I have a number of problems with Jarick’s take on the book. 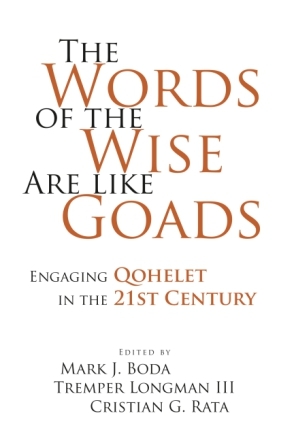 First, by referring to “speculative wisdom” I clearly distinguish the target of Qohelet’s ire from wisdom more broadly conceived and more specifically manifest in Proverbs, Sirach, and elsewhere. 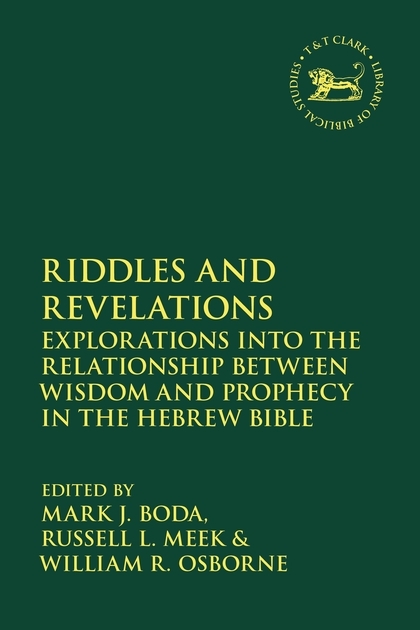 Rather, I went to some lengths to show that there is a form of wisdom which is consistently decried within the pages of the OT/HB, wisdom that even the other wisdom literature debunks. Take, for example, Job, which goes to great lengths to counter the retributive foundations of the traditional wisdom exemplified in the arguments of Job’s friends. 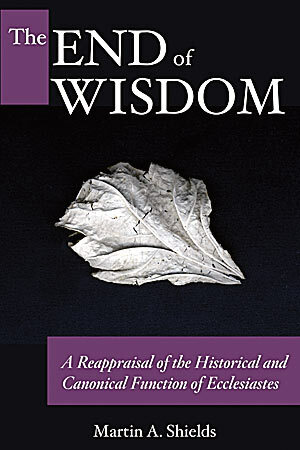 The point is, of course, to note that criticising one manifestation of wisdom does not equate to rejecting all wisdom. The epilogist extolls the wisdom of Qohelet precisely because he called a spade a spade: there are limits to human wisdom, and indeed Qohelet failed to find answers to all the questions he asked and then had to be content with recommending that we enjoy what we can in life because he can offer no more unequivocal advice about how to achieve positive outcomes in life. If the greatest of all sages failed in this task, what hope do others have? Second, Jarick’s final sentence ultimately highlights the very methodological problem many readers bring to biblical texts (of all genres) which I sought to redress in the book: we read the text through our lens, a lens which invariably affects our appreciation of the meaning of the text and inevitably results in some degree of domestication of the text. And our lens differs from that of the author and his (chances are very slim it was a ‘her’ I’m afraid) original audience. The reading proposed in the book is an attempt to suggest how such a difference in perspective might bear on the meaning we take from the text. Modern readers relate to the doubts of Qohelet, but do they reflect the mindset of all readers at all times? I think the later history of the wisdom movement as revealed in Sirach and the Wisdom of Solomon highlights the significance of this gap between us and them. This entry was posted in bible, old testament, qohelet. Bookmark the permalink.